Leave your care needs to us. 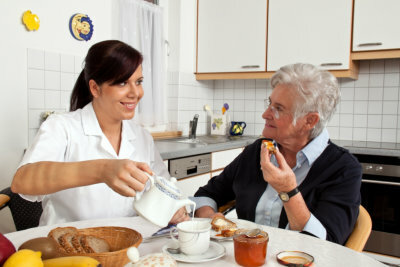 Spectrum Home Health Care has a wide pool of professionals who are not just competent in their field, but compassionate as well. We want to help you get through whatever your medical conditions are by offering you comprehensive, client-centered, and cost-effective services that will meet your needs. Allow us to thoroughly assess your needs by setting an appointment with us.